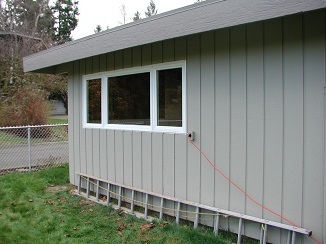 Access Windows & Glass, LLC provides emergency board up services to clients in Maple Valley, WA. If your home or commercial property experiences a break-in or storm damage, you can count on our emergency board up team to be there. We have an emergency board up team on call 24 hours a day, seven days a week. Our goal is to restore the safety of your property with a prompt, effective emergency board up service. Need a window board up service in Maple Valley? Our window board team will be on-site as quickly as possible to secure your home, storefront, or office with durable boarding. 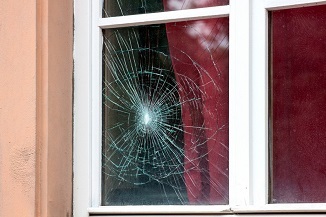 Once your window board up work is complete, you will not have to call any other company for window glass replacement. As a full-service company, we provide window board up as well as window glass replacement service. We are a licensed and insured company dedicated to complete customer satisfaction and peace of mind. Our high quality materials and workmanship is what makes us one of the leading window board up companies. 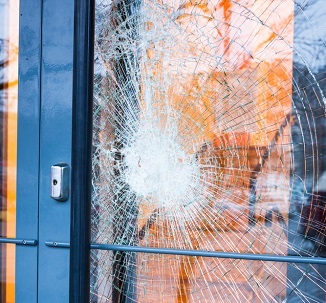 Glass often breaks at an inconvenient time, and storefront glass replacement may require a special order which can take days and sometimes weeks. Meanwhile you need a storefront board up to prevent further loss or damage. Do not worry. We will be there with our professional storefront board up service available for Maple Valley businesses. For your home or storefront board up needs in Maple Valley, Access Windows & Glass, LLC is the company to contact. Call us at (253) 534-8200).